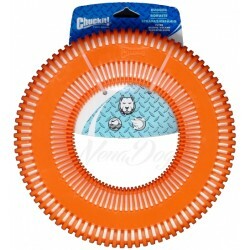 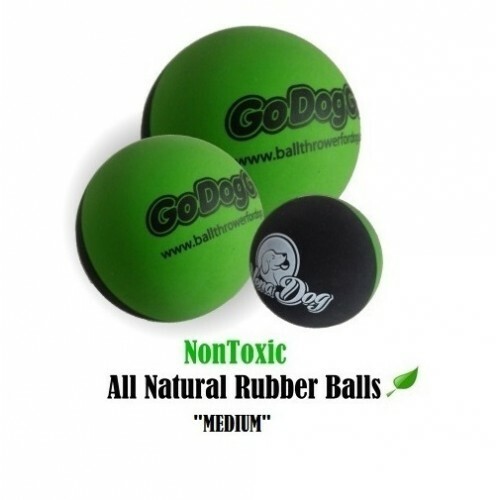 Made from All Natural Rubber - SuperFetch balls are Nontoxic and Safe for your pet. Sizes range from Small, Sport, Medium. 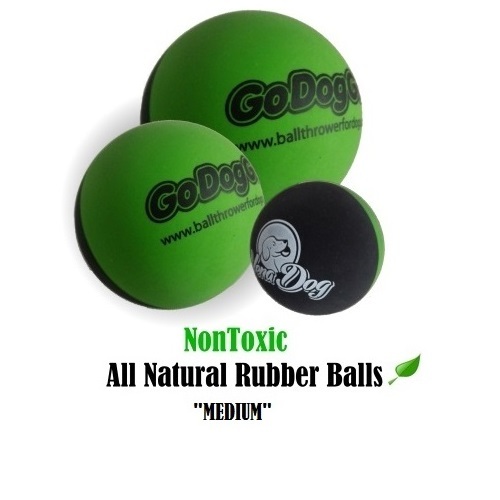 Please note, GoDogGo JUNIOR doesn´t work with SuperFetch Ball Medium! Warning: These balls are not intended as a chew toy. 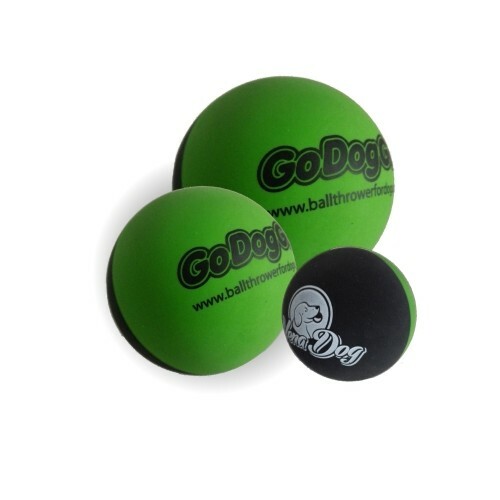 GoDogGo Fetch Balls are intended for use as a fetch toy only. 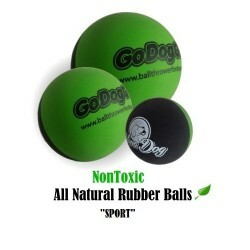 Never allow your dog to use a ball as a chew toy or tear a ball into small pieces. 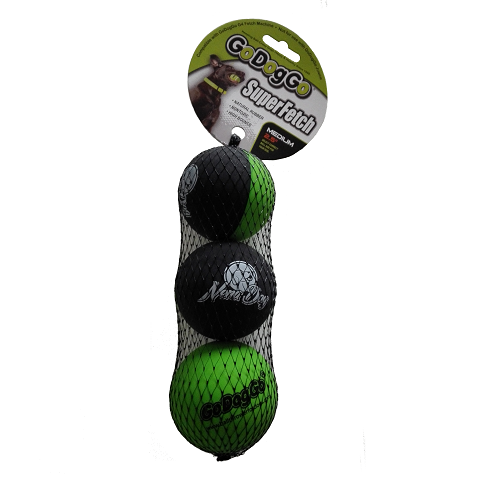 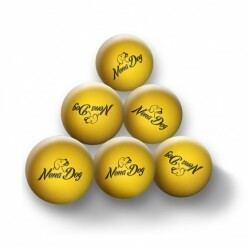 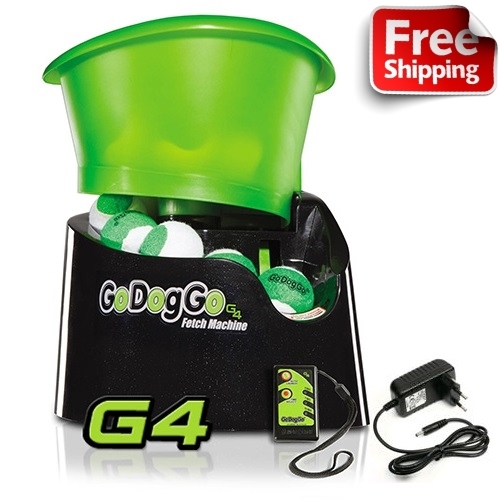 Always select the correct ball size for your dog to prevent choking or other harm! 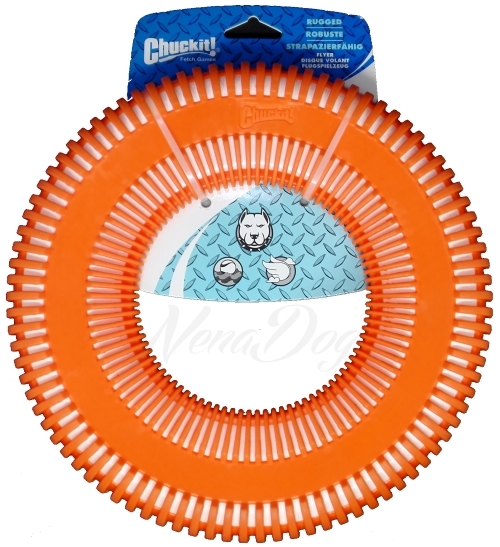 Not a child´s toy!